Need something? Come join our Share, Swap and Sell Facebook group! We encourage our members to share their resources, and so the TNN has created a Facebook group dedicated to helping our members do so. Whenever you want to share, sell, swap or buy production equipment, venues and spaces, office material, sets, costumes or other odds 'n' ends, click the link below and support a friendly Network member! Please note that this group is open to TNN associates only, and is a Closed Group, so you will need to sign in to Facebook and apply for membership! Posts should clearly state whether you are selling, sharing, looking to obtain, etc. Items for sale must have a price, location & if possible a picture to suit. First to comment with a question (tagging people doesn't count) is first in line for the item. You may still say 'sold' on an item if you are definitely going to take the item, but if someone's asked a question before you, they are ahead of you for the item. Do not inbox to undercut the first in line. Wait your turn then notify as a comment that you have inboxed for further information. This is not a site created to promote your production, project or company but rather to provide an accessible platform for the theatre sector to share resources. Please respect this purpose. 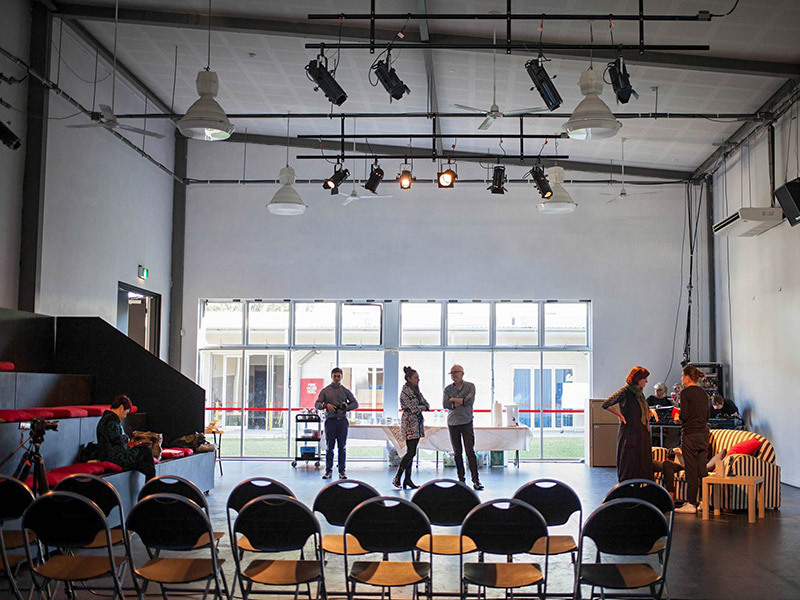 Theatre Network NSW administers the group and all comments or enquiries should be directed to Theatre Network NSW. Do you have questions about our Share, Swap and Sell group or joining the TNN? If so, you can contact us here or reach out to the TNN on Facebook.